From modern to traditional, you'll likely find your dream home on this list! 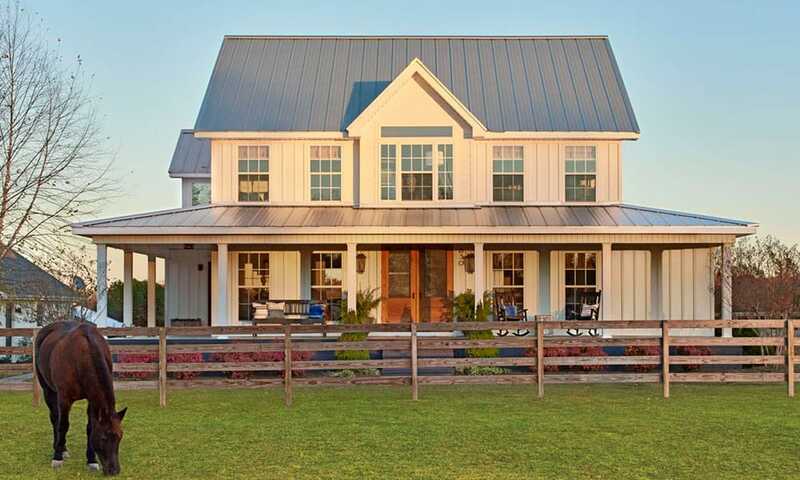 These farmhouses take cowgirl living to the next level! From modern to traditional, you’ll likely find the home of your dreams on this list.